Our mission is to reach the youth of our community and world with the word of God and our witness. The vision of the Youth ministry is for every member would become a witness for Christ through the effective teaching and practice of God's Holy Word. The purpose of the Youth Ministry is to bring people to Jesus and membership in His family, grow them to Christ-likeness and equip them for ministry in order to bring glory and honor to our Lord and Savior Jesus Christ. 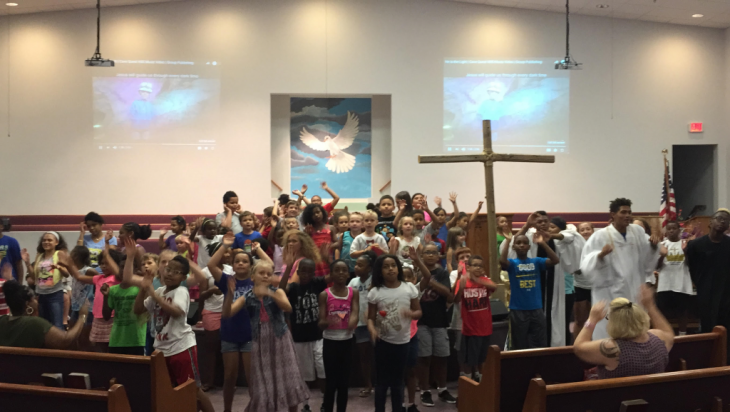 We want to provide fun and effective way to teach God’s word to young people about Jesus Christ.